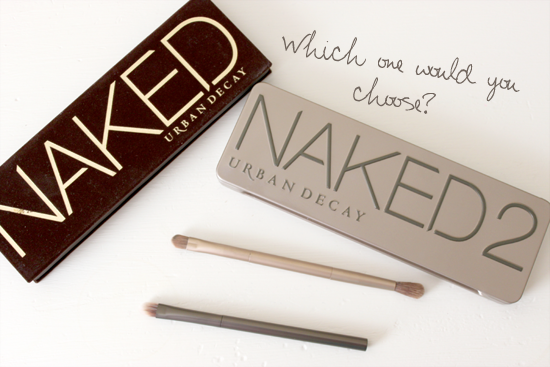 It's product comparison time again and this time I am comparing the very much loved and very much adored Urban Decay Naked Palettes. 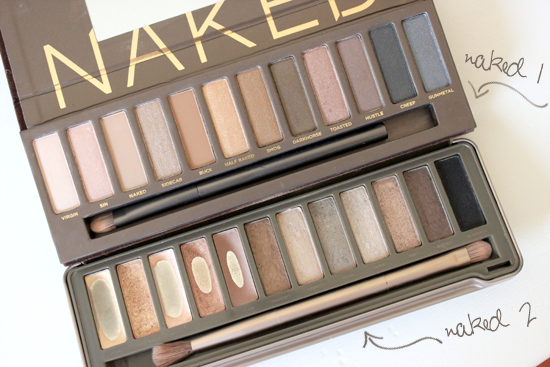 I personally love Naked palettes. They're perfect in terms of variety and versatility, having day-to-day colours and those that are also perfect for a night out with a choice between mattes, shimmers or satins. But when I first went to buy a Naked palette, both the original Naked and Naked 2 were available at the time. My biggest problem, WHICH ONE TO BUY FIRST!!!!?? I didn't want to buy both at once (I couldn't justify it to myself) so sadly I spent countless hours googling and searching for advice on which is the better palette. Let's just say I came up short and had to make the drastic decision myself (God forbid). So which one did I buy first, and better yet which is the better palette? In the end, I went with Naked 2. I choose this bad boy purely based on photos online - it just seemed that I would use the colours from the Naked 2 more than Naked 1. And clearly I did use it a lot, behold my palette below looking quite shabby chic with many colours hitting the pan after almost 6 months usage. As you can see, the names of the shadows are almost gone and I have used more of the neutral day time colours than the rest. I am a daily eye shadow gal after all. 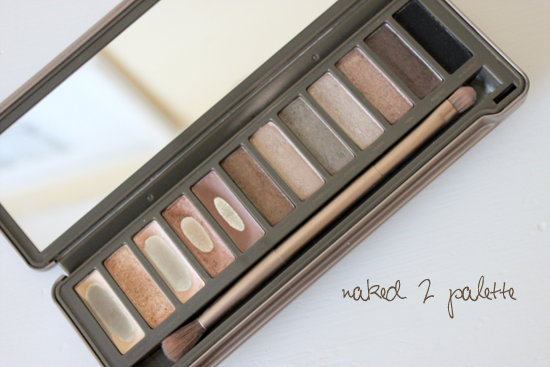 I find the colours in the Naked 2 palette to be how should say, to have a greater range, or perhaps variety? There are some lovely neutral colours, gold, copper bronze and taupe. Then you have some shimmery browns, some greys, silver, a darker shimmery taupe and of course black. 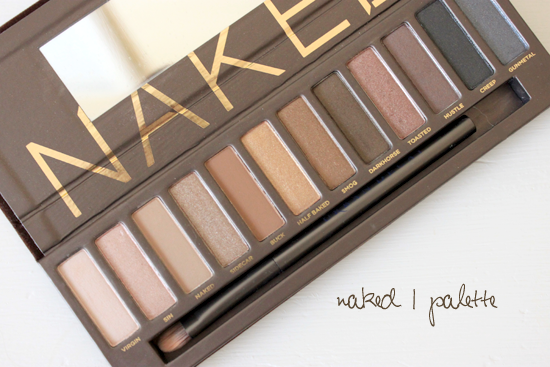 The Naked 2 palette is generally my go to when I am in a rush or when I want to create a simple look. Don't let the lack of 'hitting the pan-ness' fool you, I've simply had Naked 1 for a shorter period of time (note how clean and new it looks). In my opinion, this palette is leans slightly more on the bronzy/golden shadows. Unlike the Naked 2, there is is less variety in colours. There is no black, nor is there a silver or matte taupes. Gunmetal and Creep are the closest to grey/silver/black, and hustle is probably the closest to a taupe colour. I guess you could say that the Naked 1 is 'warmer' in comparison to Naked 2 (I'm probably wrong, but that's my opinion). Overall, the packaging of the two is quite similar in terms of layout. Both also come with a mirror and Urban Decay Brush, however Naked 2 is I guess a hard plastic case and is therefore better for travel. Both palettes are quite versatile and you can create so many day to night looks with just the one palette. And of course, the shadows are similar in consistency and apply like a dream. 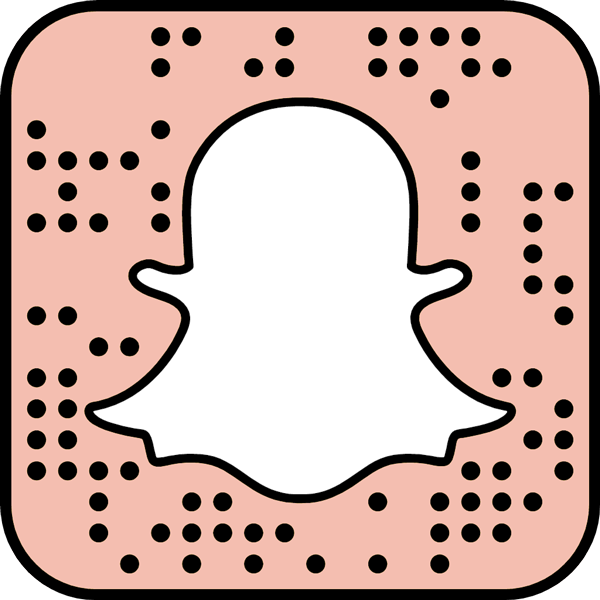 I am probably biased since I have had Naked 2 longer, and am probably more comfortable in using it, but I prefer the Naked 2. In saying that I do love the original as well. So should you buy them both or is one enough? I would say that you don't need both, the colours are pretty similar that you don't the two. I think it just comes down to personal preference, but if you're a beauty junkie like me, an extra palette ain't hurting anybody now is it?